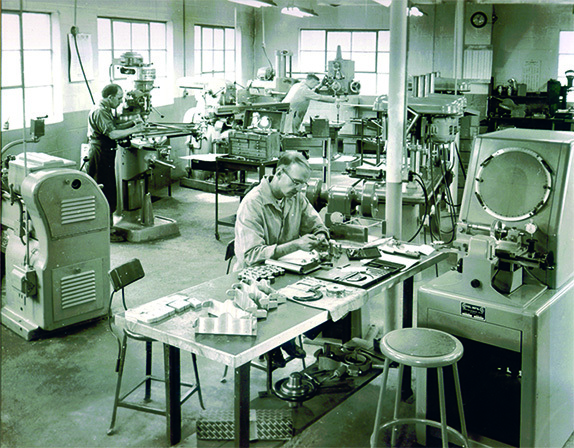 Founded in 1952 by Miner Gleason and Robert Barhorst, Glebar was established to manufacture machine tools based on the principles of centerless grinding. 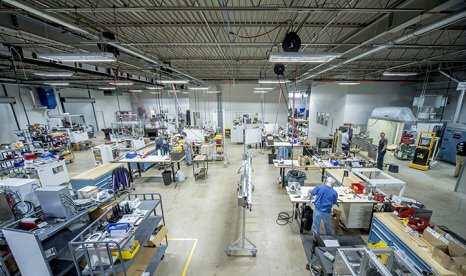 Located in Ramsey in Northern New Jersey, our expertise in manufacturing has supplied our customers with custom solutions incorporating the latest technology, and produced equipment that provides an efficient and controlled manufacturing process. 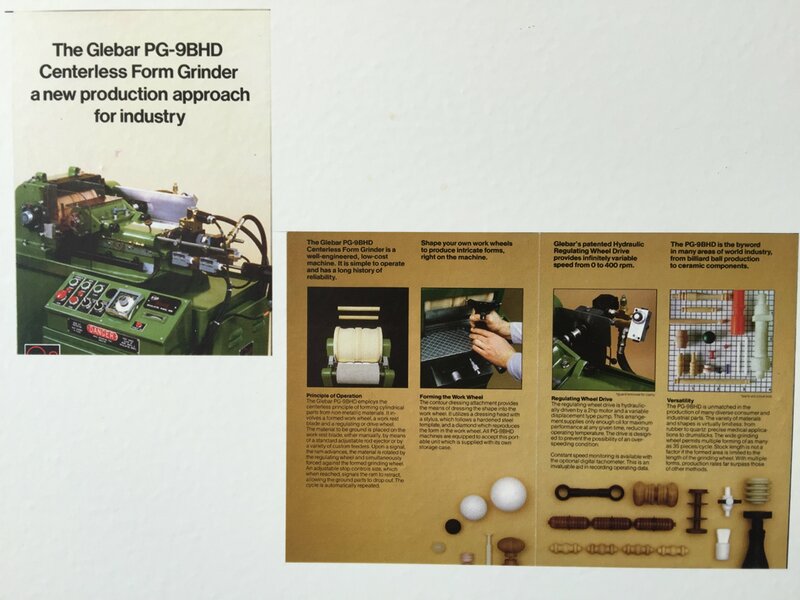 Over half a century in operation, Glebar has helped customers to drastically improve throughput, while enhancing the quality of their products and the efficiency of their operations. 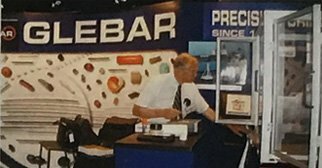 Glebar's innovations have replaced alternative technologies such as lathes, OD grinders, and Blanchard grinders, with precision, high-volume production turnkey systems. We collaborate with our customers to integrate our systems into their processes, and effectively streamline their production. Over the years, Glebar has designed and manufactured an array of machine tools for its customers: centerless grinders, form grinders, gauging systems dressing machines and other microgrinding systems. 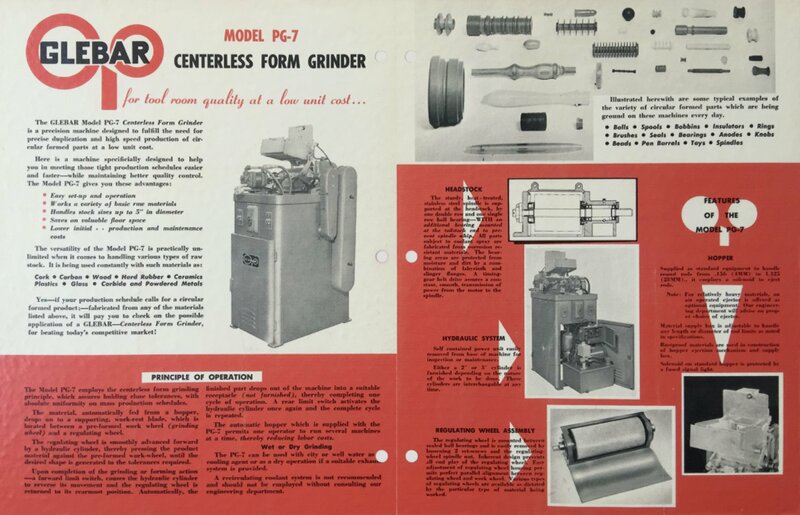 Glebar is founded by Miner Gleason & Robert Barhorst, introducing the first compact centerless form grinder used in the electronics and plastics industries. The TF-9 is introduced, the first compact thrufeed centerless grinder for metal working. 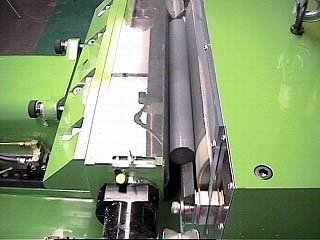 The first steel rule grinder for cutting serrated teeth into steel die is developed. Applications include dies for cutting boxes. The first compact double disc grinder for end grinding carbon rod is developed, grinding 10,000 pieces per hour and holding +/- 0.001” on length. The FW-9D is developed for grinding OD concentric to the ID used in ceramic parts, first used for fiberglass insulators, oxygen sensors, and rubber rolls. The TF-9CPG patented feeding system is developed, making the process of grinding multiple shapes in wire in one operation fully automatic. This machine dominates the market until the introduction of the CAM machine. 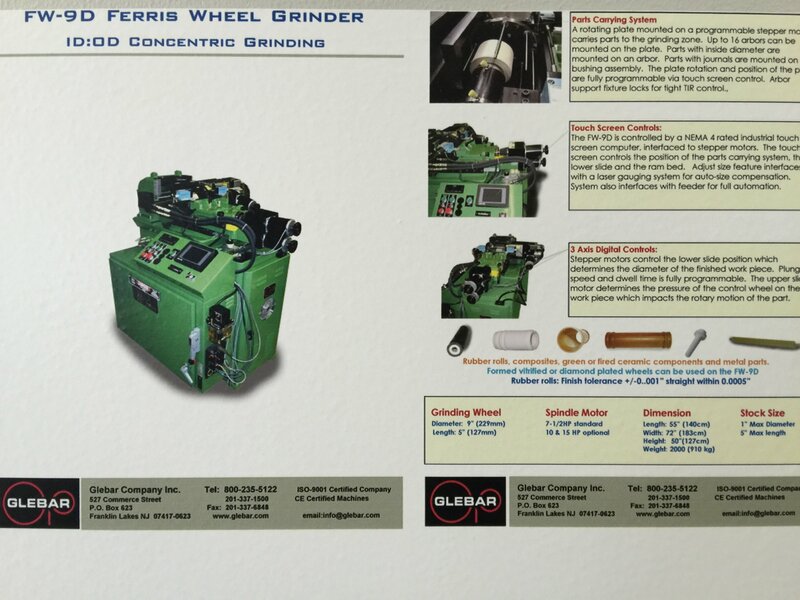 The PG-9CRG Roll Grinder is developed for OD grinding 12” wide rollers for business machines incorporating SCARA robots. This new system outperforms conventional OD grinders 5 to 1. 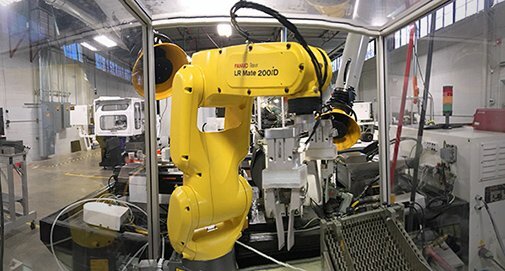 Computer controls, stepper and servo motors, and linear glass scales are integrated into existing machines, providing network-ready machine tools with interface capability to gauging systems, feeding systems, and other process control devices. The PG-9X20DHD is developed to grind up to 20” long green tungsten carbide rod. The machine is capable of grinding 0.5” down to 0.25” in 10 seconds, outperforming existing technology 5 to 1. ISO-9001 certification achieved, requiring all business processes to be monitored with management commitment to continuous improvement. The GT-610 CNC, designed for metal working, is introduced. 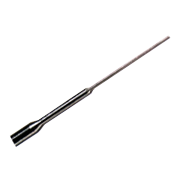 The GT-9AC is designed for certain guidewires, at 3 times the speed of conventional centerless methods coupled with high performance tracking technology. GT-610-SD designed with integrated robotics that can acquire process data during the grinding operation to optimize abrasive wheel usage, cutting consumable costs and offering a fully automated solution for the oil and gas industry. 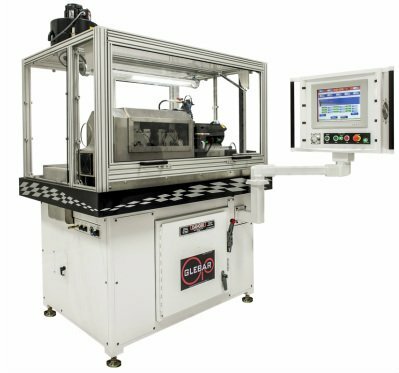 GT-9AC improved by incorporating a wire spool cutter automation as well as double end grinds for medical guidewires. 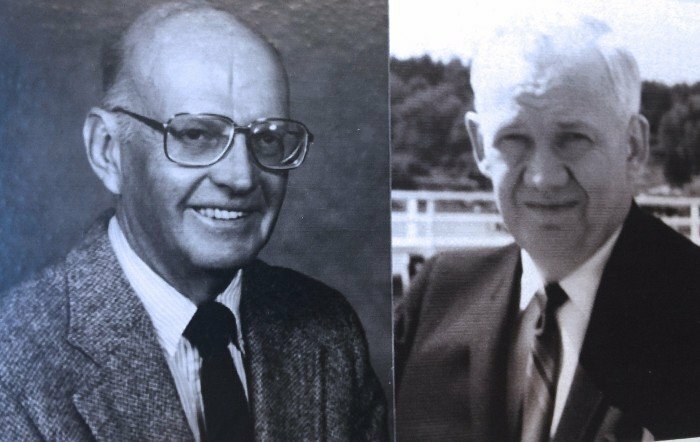 New Executive Management Team is named, including Adam Cook as President, John Bannayan as Executive Vice President & General Manager, and Robert Gleason as Vice President of Engineering. 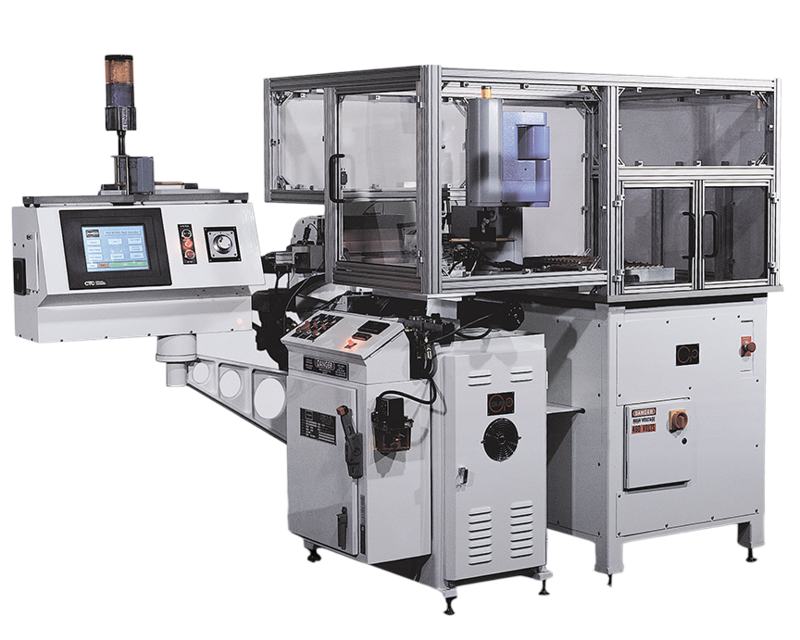 GT-610 machine is reconfigured on a granite bed providing a safer, fully enclosed CE certified platform. New Ownership & Management Team transition is completed; Adam Cook named Chairman & CEO, John Bannayan as President, Robert Gleason as Vice President of Engineering, Mark Scanel as Vice President of Customer Service & Mark Bannayan as Vice President of Sales & Marketing. The GT-610 CNC machine is introduced on a mineral cast epoxy base. Spool Direct system, the newest accessory to the CAM.2, prototyped. For certain Nitinol applications, feed your material to the CAM.2 directly from a spool, saving on footprint, labor and material. 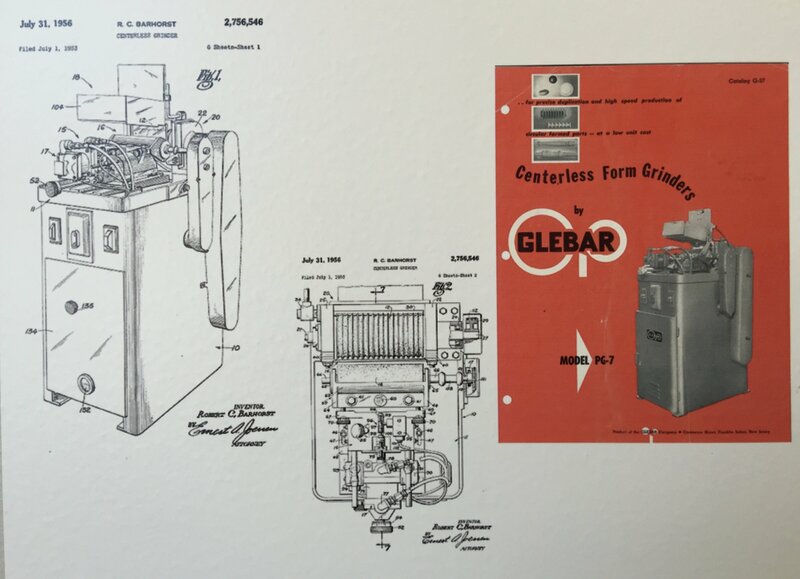 After 63 years in Franklin Lakes, N.J. Glebar Company relocates to Ramsey and consolidates all operations in to a new, state-of-the-art headquarters and manufacturing facility. Glebar is named finalist for both New Jersey Manufacturer of the Year and New Jersey Business of the Year by NJBIZ. P4K is reconfigured to inspect multiple parts in one scan and integrated it to the GT-610 CNC machine to correct the wheel dress profile automatically (correcting the wheel dress shape from P4K measurement results is patented). GT-610 CNC is configured to grind multiple fasteners per cycle. Introduced motorized lateral work rest blade and quick-change gripper assembly; both patented. 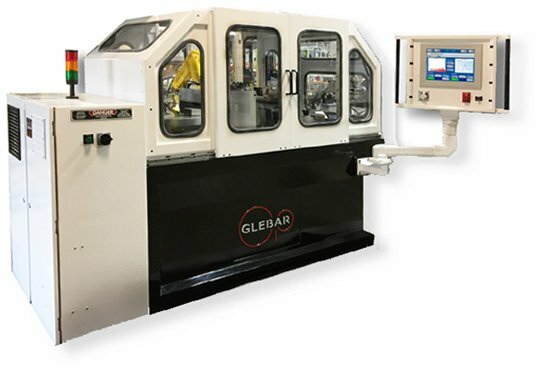 Glebar announces implementation of MTConnect® standard for its machines, allowing customers the ability to achieve a complete digital integration of their factory floor using IIOT (Industrial Internet of Things). Introduced a new control system for the GT-610, DD-7 and DHD lines. Enhancements to the GT-610 and DD-7: now equipped with brushless servo motors instead of stepper motors for improved speed and precision. Previously offered only on cast iron beds, the GT-610 and DD-7 are now available on granite beds for reduced vibration and thermal stability. To simplify remote troubleshooting, maintenance and I/O management, the machines are now also equipped with distributed I/O via EtherCAT and MTConnect. 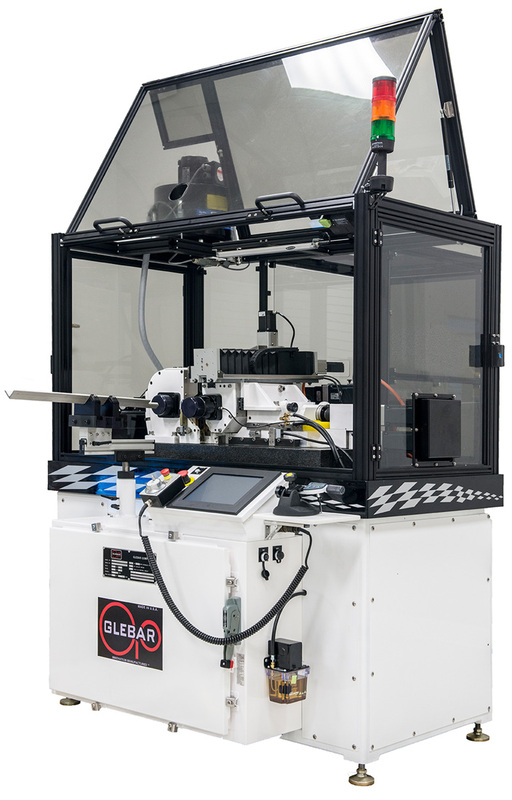 Glebar also enhanced the P4K Metrology System with Remote SQL Server connectivity for data centralization and increased security. Glebar introduced two new product offerings: The first “Glebar Advanced Analytics,” allowed the company to jump into Industry 4.0. The cloud-based machine monitoring solution provides actionable real-time data allowing the user to make cost-saving and capacity decisions remotely on their smart device or computer. The second offering is the new GT-610 EZ Infeed/Thrufeed Centerless Grinder. A lean version of the GT-610, the GT-610 EZ brings slide motion control to the operator at an affordable price point. They also introduced two product enhancements to their flagship GT-610 Series of centerless grinders. The first enhancement is an available 12” diameter work wheel on the GT-610 CNC Infeed/Thrufeed Automated Grinder configured with a true ABEC 7 twin-grip work wheel spindle design for increased rigidity, faster component processing speed and the ability to grind larger diameter parts. The second is an available Variable Frequency Drive on the work wheel spindle for increased wheel surface feet when running super-abrasives such as vitrified CBN. 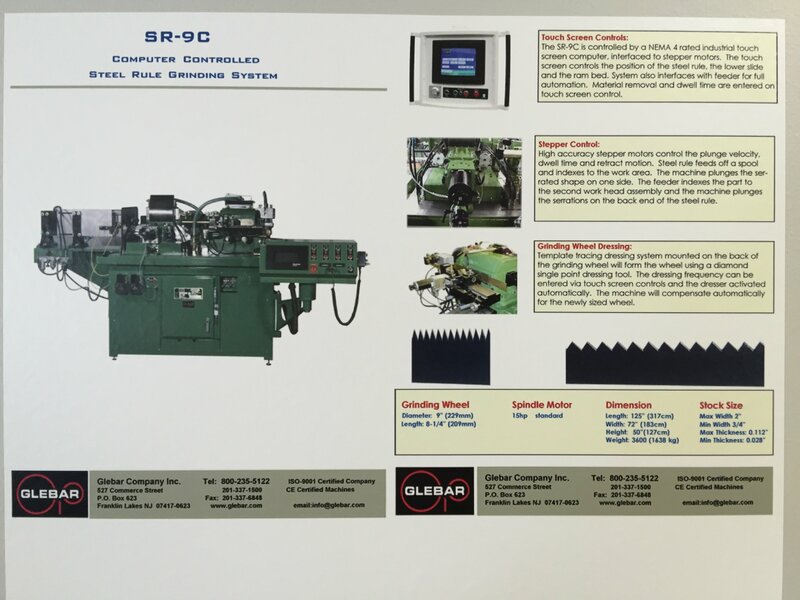 This is available for the Glebar GT-610 Series of Infeed/Thrufeed machines, as well as the Glebar GT-9AC machine, used for grinding medical guidewires. 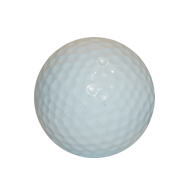 Centerless grinding technology is adapted for the manufacture of golf ball cores, outperforming existing methods by 10 to 1. 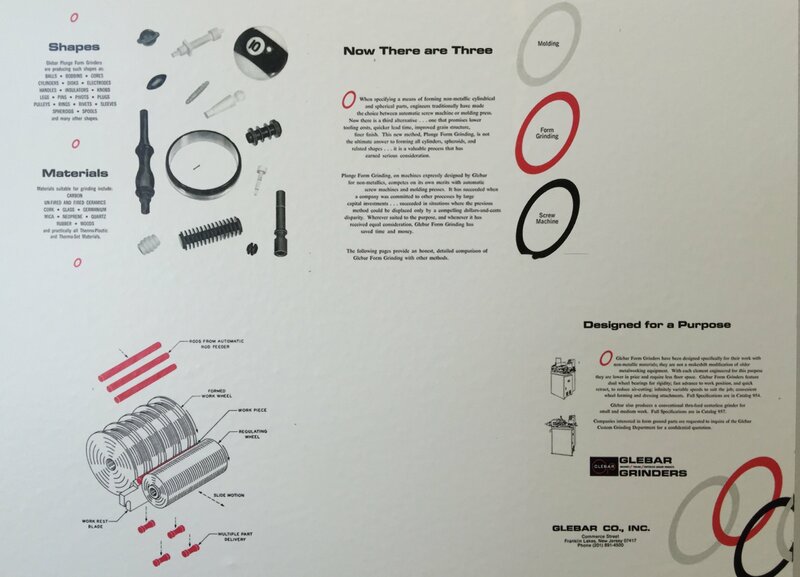 Today, over 90% of golf balls in the world are produced on Glebar machines. Process developed for forming catheter bodies through centerless grinding. Process pioneered for forming tapers on wire through centerless grinding, also known as profiling. Another industry first, this process revolutionizes the industry, outperforming existing technology 10 to 1. The SA-191 Profile Checker for tracing guidewire shapes on chart paper is introduced, which becomes an industry standard for guidewire measurement. PC control, stepper control, glass scales, and gauge feedback are designed into the thrufeed centerless grinder for automatic size compensation. The CAM-SXE is introduced, capable of grinding tapers, balls, and flats on wire. This dual purpose machine functions in OD and centerless modes, outperforming any existing CNC centerless grinding length accuracy by 30 times. Acquired manufacturing rights for the Profile 2000 laser gauging system. System hardware is redesigned and updated. New R & D Center is Opened. The CAM.2 is released, revolutionizing the complex guidewire grinding market. GT-610 machine is introduced, designed to grind polycrystalline diamond on a carbide substrate. This process was optimized to operate independently, using a smaller footprint than current equipment at a lower price point, yet still achieving grinding efficiency matching machines twice the size. The GT-610 is now sold across all industries. The CAM.2 is voted in the top 100 medical products of the year for the first time. The P3K vision gauge is introduced, used for micro gauging medical devices produced on the CAM.2. The CAM.2 is voted in the top 100 medical products of the year for the third year in a row. The P4K is introduced, the fastest and most accurate guidewire gauge on the market. For use on the CAM.2, The programmable part extractor is introduced, a feature that cuts down cycle times by 30% on double grind guidewires.